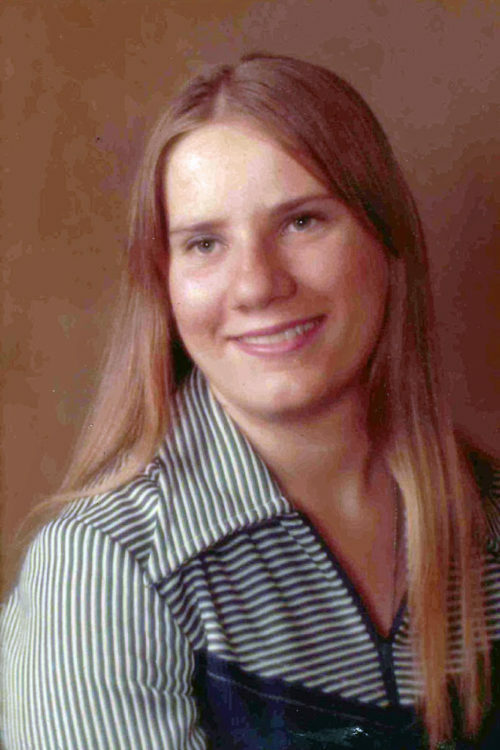 Penny Louise Osborne, age 63, a resident of Mound City, Kansas, passed away Wednesday, January 16, 2019, at the Denver International Airport in Denver, Colorado. At the time of her death, Penny was traveling to Arizona to visit her daughter. Penny was born April 11, 1955, in Ft. Scott, Kansas, the daughter of Albert E. Beadell and Flora Brotherton Beadell. She graduated from the Ft. Scott High School. She married Gregory Osborne on May 18, 1973, in Ft. Scott. Penny enjoyed crocheting and gardening as well as raising alpacas and rabbits. She was even featured on television at an area rabbit show. She was a member of the Pleasanton Assembly of God Church. Survivors include her husband, Gregory, of the home in Mound City and her three children, Lisa Osborne-Warne and husband, Alan, of Goodyear, Arizona, Noel Osborne and wife, Jennifer, of North Kansas City, Kansas and Joseph Osborne, of Mound City; and three grandchildren, Levi, Tucker and Aurora. Also surviving are two biological sisters, Jennifer and Patty. She was preceded in death by her parents and a granddaughter, Madeline Osborne. Funeral services will be held at 10:30 A.M. Friday, January 25th at the Pleasanton Assembly of God Church. 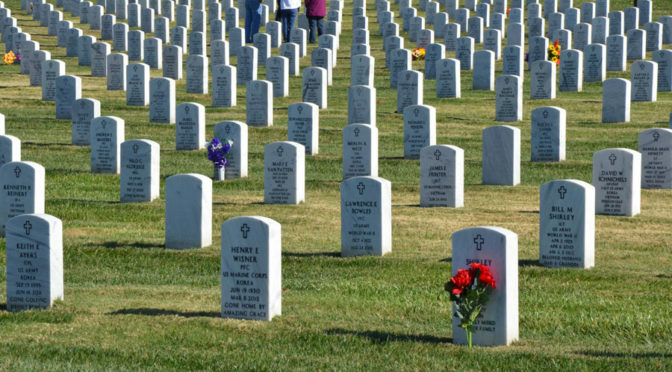 Burial will follow in the U. S. National Cemetery in Ft. Scott. Memorials are suggested to the Diabetes Association and may be left in care of the Cheney Witt Chapel, 201 S. Main, P.O. Box 347, Ft. Scott, KS 66701. Words of remembrance may be submitted to the online guestbook at cheneywitt.com.